One of the common questions we usually hear from people starting their journey in Elixir is: “who else is using it?”. We ourselves know that more and more companies are already using Elixir in production, but that information is not easily accessible… yet. That tweet got more than 100 interactions between RTs and favorites. The teaser video linked by that tweet got more than 1700 views and t is already the most viewed video on our Youtube channel. That’s a clear hint that the community is interested in learning more about such cases. So, we’re continuing with our project of documenting cases of Elixir in production. The first thing we did was to interview people at Erlang Factory that are using Elixir in production. We got some awesome cases there, ranging from web development to API backends to embedded devices. We already have one of those interviews published and we plan to publish the other ones in the following weeks. Subscribe to our blog to receive the next interviews. Besides those interviews, we’re planning to do more in-depth case studies with companies that are using Elixir in an interesting way and share them with the community. 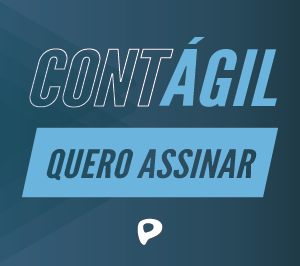 We’re already reaching some of them, but if you have a nice use case of Elixir or know someone who does, please reach us at “hugo.barauna@plataformatec.com.br”. Stay tuned for more Elixir news!